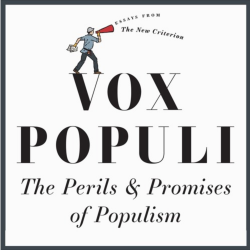 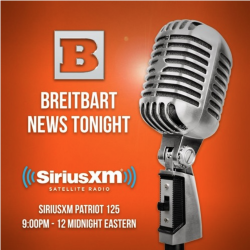 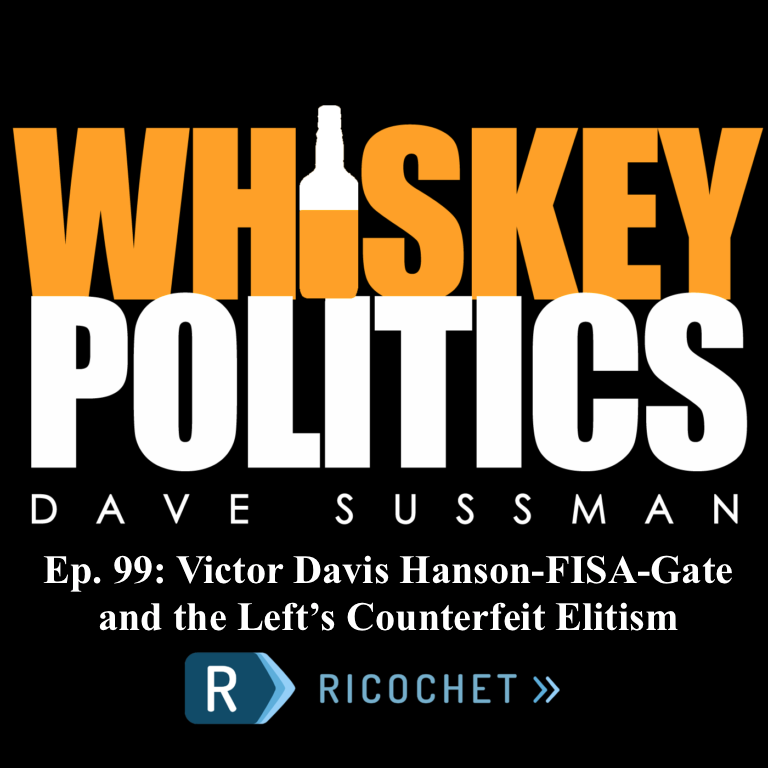 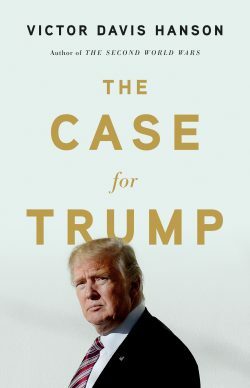 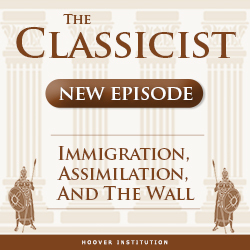 Click here to listen to the information-packed interview Robert Ringer did with the great Victor Davis Hanson, professor emeritus of classics at California State University, Fresno, and a Senior Fellow at Stanford University’s Hoover Institution. 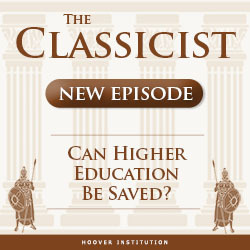 New Episode of The Classicist: Can Higher Education be Saved? 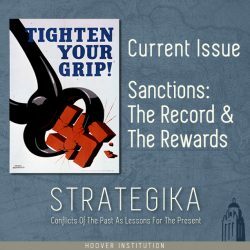 For much of its short seventy-year history, Pakistan has managed to thoroughly mismanage its strategic relationships with great power patrons, regional competitors, and non-state clients. 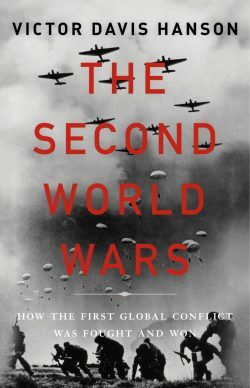 It has waged and lost four wars with a larger and more powerful India, supported terrorist organizations that have destabilized Afghanistan and conducted deadly attacks in neighboring India, and alienated its long-time American ally.